Twin to our Mad Apple flavour (also just released) the intense Madberry Premium e-liquid is sure to be a customer favourite. Its already very popular around the office! 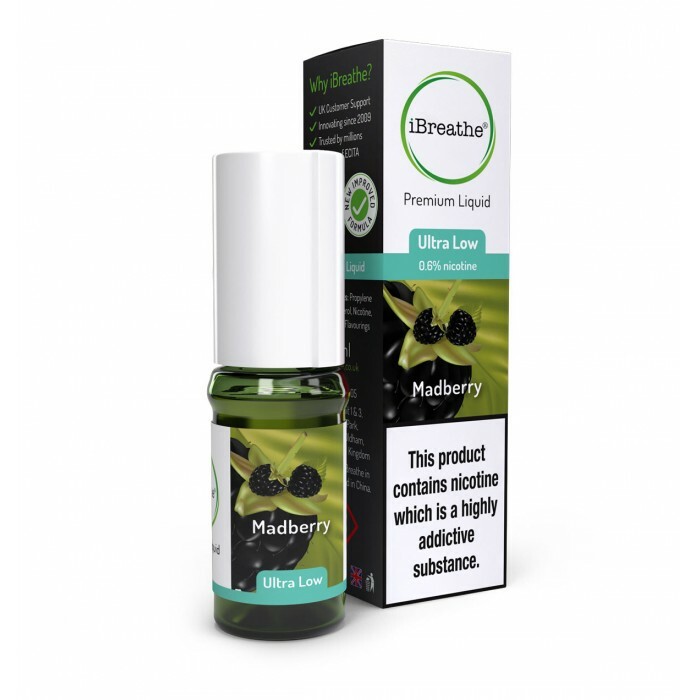 Madberry provides an amazing blackberry flavour with the relatively high 70PG / 30VG ratio many vapers favour to give the ideal smoking sensation.